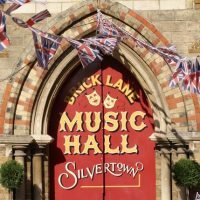 Brick Lane Music Hall is extremely proud to be the current “caretakers” of St Mark’s Church, Silvertown. Regarded as a masterpiece of Victorian gothic architecture, the church was one of a few designed by the celebrated architect, Samuel Teulon. Despite receiving a Grade II listing, the first listing of any building in the Royal Docks area, St Mark’s became isolated and run down during the 1970’s and 80’s. Suffering from neglect and vandalism, the building caught fire in 1981 and could have been destroyed, had it not been for the accumulation of pigeon-muck which fell through the collapsing roof and extinguished the flames! 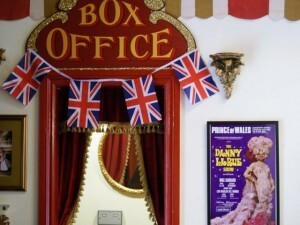 The building was finally rescued and restored, but no genuine community use was found until 2003, when, masterminded by Brick Lane Music Hall founder, Vincent Hayes, the interior received a make-over to provide a new home for Brick Lane Music Hall – complete with box office, comfortable bar and reception area, seating and tables for 180 guests, magnificent stage, professional kitchen, offices and dressing rooms. 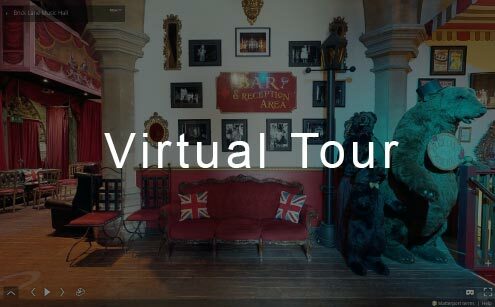 All the facilities that are needed in a modern theatrical venue have been installed within the original design and retaining the magnificent framework of the building and honouring Samuel Teulon’s original vision. 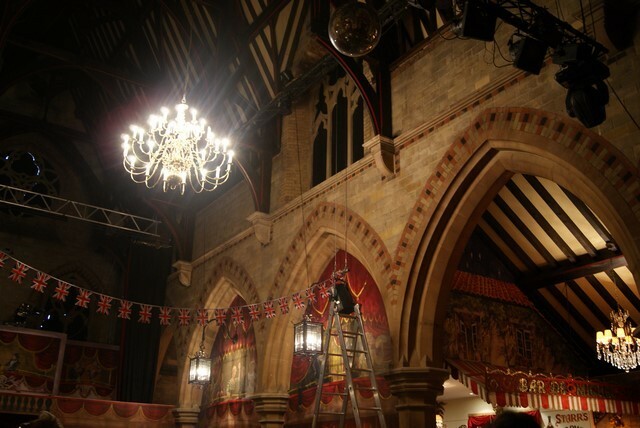 Because of the success of the conversion, which it found curiously fitting to the architect’s original vision, English Heritage awarded St Mark’s a Grade II* in 2012, paying tribute to this use of the building and acknowledging the care and consideration taken by Brick Lane Music Hall to preserve the integrity of the building. At the same time, the War Memorial in the grounds which was also restored and returned to use, was honoured with its own Grade II listing. 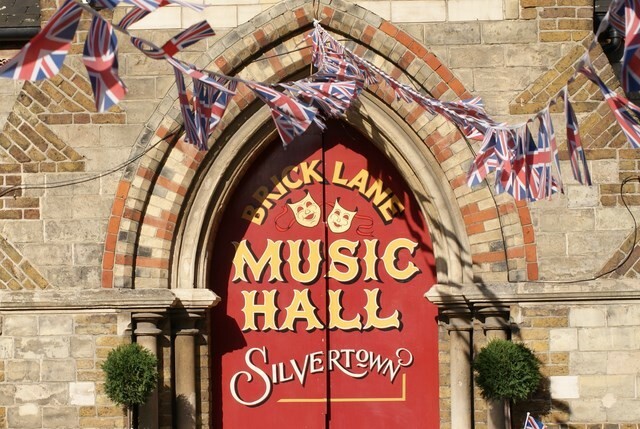 The former church of St Mark’s has proved an appropriate venue in a multitude of ways, including the fact that Brick Lane Music Hall acquired a licence to hold marriage and civil partnerships on the premises. 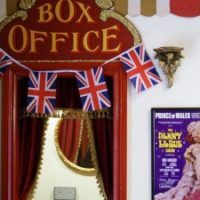 Many of our customers who attended St Mark’s come back to see the shows or to attend the annual Remembrance Sunday Service. 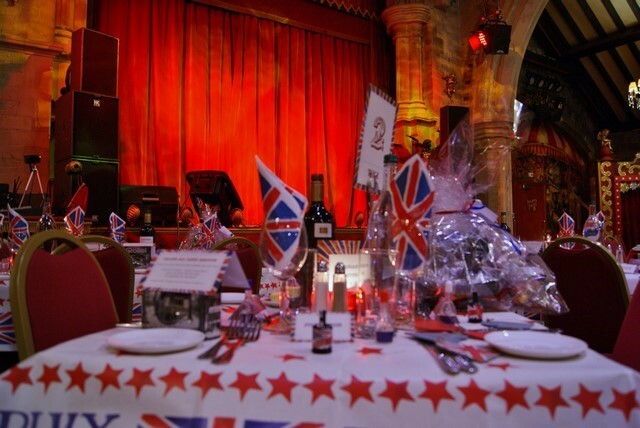 They also come for special celebrations, including marriage and civic partnership ceremonies.